Does a Return to Philly Make Sense for DeSean Jackson and the Eagles? Here’s a topic that’s been debated the last few weeks, stemming from DeSean Jackson’s comments in October in which he didn’t rule out returning to the Eagles next season after he’s set to become a free agent this offseason. 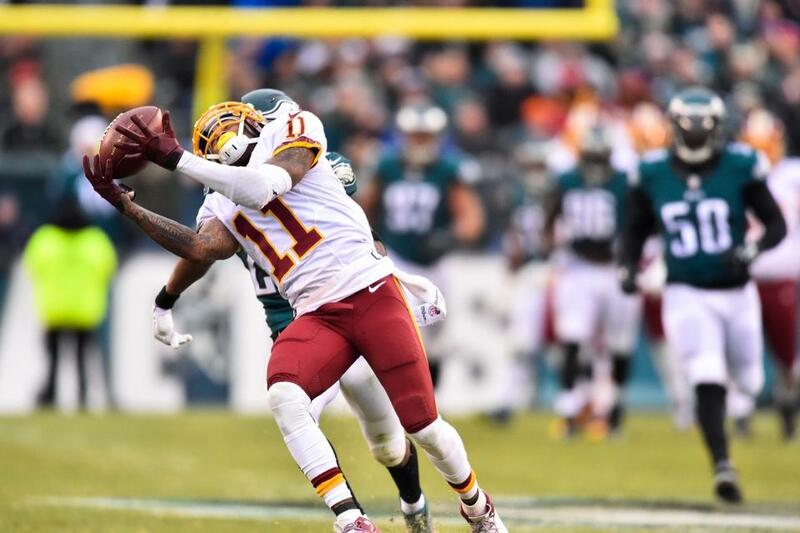 Should the Eagles go after DeSean Jackson in free agency when they clearly need some wide receiver help? It’s an interesting question. Jackson still has some speed, which we saw on full display yesterday at The Linc, but he only seems to have that extra mojo when it comes to playing the Eagles. Sure, in October, he only made four catches for 55 yards, but yesterday, he scored an impressive 80-yarder to go with two other catches for 102 total yards. He’s still a sort of one-trick pony, but that’s sure as hell a better pony than anything the Eagles have at the wide receiver position. Jordan Matthews and Nelson Agholor, along with Dorial Green-Beckham, have made some nice grabs for the Birds in recent weeks, but there’s nothing sustainable when it comes to those three guys. They’re never consistent. Sure, Jackson isn’t exactly, either, but giving Carson Wentz the opportunity to utilize Jackson’s speed? I’d sure as hell sign up for that, even in 2017. After Sunday’s game, Jackson talked about returning to Philly and how the fans didn’t boo him. Here’s what he said, via ESPN. Interesting that Jackson said “former team” when he didn’t have to say it at all. I still think he harbors some resentment – who wouldn’t? 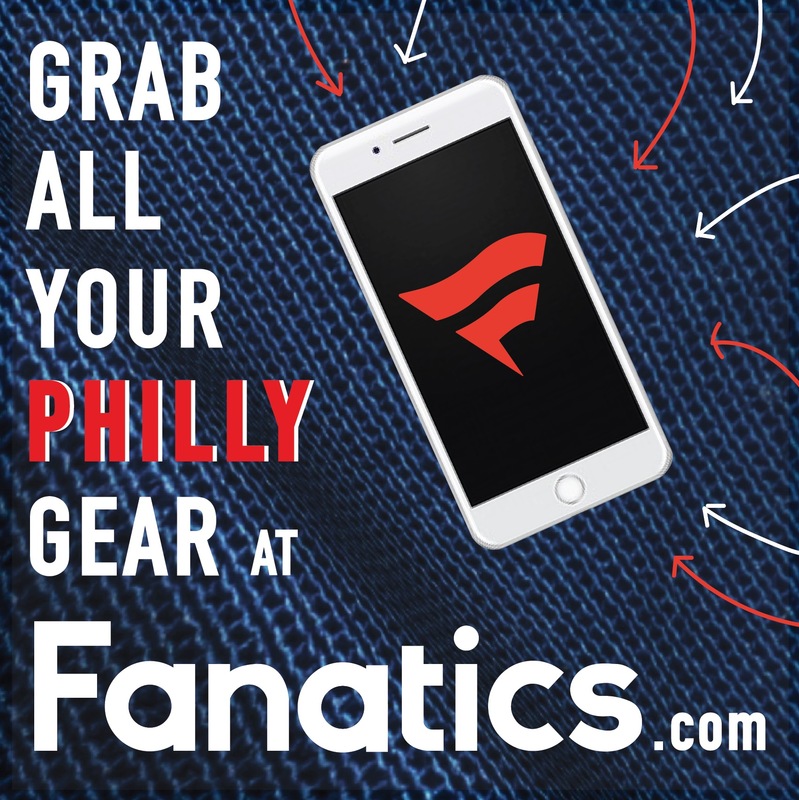 – but I don’t think he’d scoff at a return to Philly. He’d probably go to the team that offers the most money, but he isn’t a top flight receiver anymore. He probably won’t get much. Which means he’ll get five years and $100 million.